Sunday Post: Attraction – Why Libraries? Jake, at Time after Time, has a Sunday Post Challenge – today’s theme is ATTRACTION. Attraction definition: A quality or force of someone or something that pulls others in. 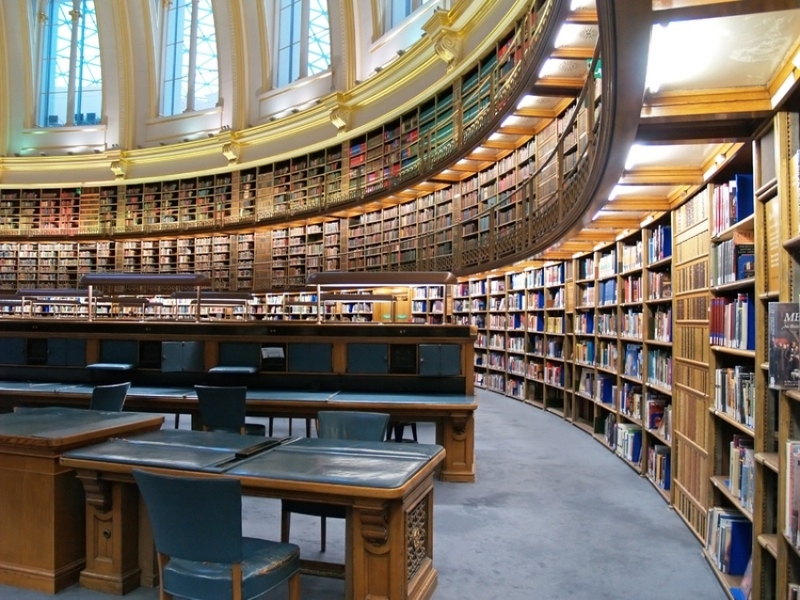 Libraries are an amazing attraction. For me, libraries are the best place to spend a couple of happy hours. Are you interested in photography? The library has awesome books for you. Do you want to find a recipe for a delicious Indian curry dish? Check out your library. Have you a question about parenting or picture book writing? Just ask the librarian. When I was a child, I visited the library every week. I must have been quite a sight – a walking stack of books. Local libraries often have story programs for infants, toddlers and preschoolers. Various programs for children and adults – computer literacy, foreign language, home buying, tax help, etc. Many libraries have video collections – why pay money to rent movies when you can get them for free. Children who grow up with books have greater academic success. Reading with children on a daily basis builds a strong parent-child bond. Helping children become lovers of books and reading opens the world for them. If you are looking for great picture book suggestions and for busy moms on the run, please check out my book. This entry was posted in libraries, Parenitng, Sunday Post: Attraction and tagged Develop literacy skills, parenting strategies, Public library, READING WITH CHILDREN, Sunday Post: Attraction by viviankirkfield. Bookmark the permalink. Great idea Vivian! Very creative, and well done. I’m still waiting for our library to give me a trophy for all the books we borrow. The good thing is, all the librarians know us. They even ask us about our book choices, pretty neat! I love libraries but rarely visit these days. I went for travel guides a few weeks ago, this is my most frequent reason, ended up forgetting I had them and paying a fine! In days gone by I had time to read far more books than I could afford to buy, but now I’m still poor but can buy far more than I have time to read! Great way to address the theme. I love our town library and when we travel we like looking into other town libraries– a good tip for young families– always a welcome respite from sight seeing. I LOVE the library . . . and this post! What a great looking library in that picture. I totally agree with all your points regarding libraries. I also think taking you child/children to the library really helps them feel invested in the process. let them wander around and peruse the books. Great post! Thanks for the kind words, Paul! I’ve always loved libraries and I can remember who important they were to my kids when they were young…summer reading competitions, pumpkin painting contests and most of all, a world awaiting them in every book! When I was a kid, my Mom didn’t buy me books… I went to the library, a place full of wonder and auspiciousness in my mind… and suddenly I was wealthy beyond belief!